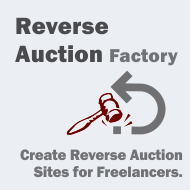 Reverse Auction Factory is a Joomla! 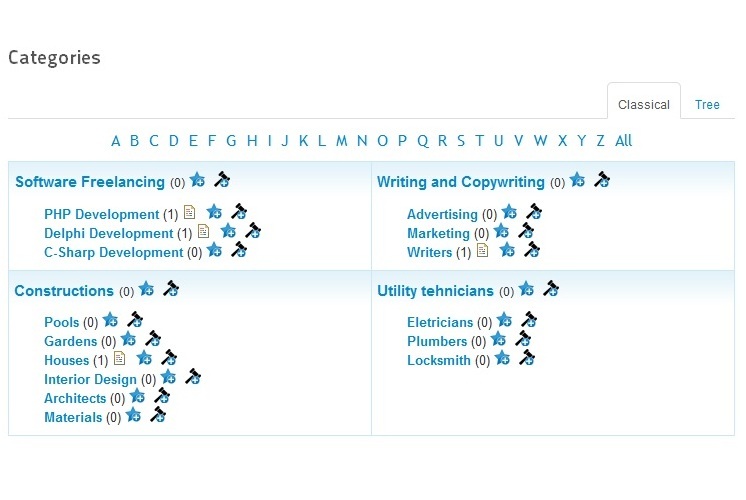 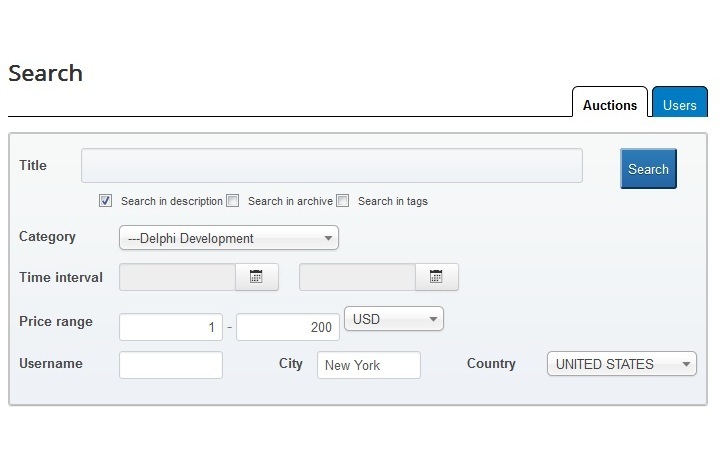 extension that allows to create a freelancing website, outsourcing website, business to consumer procurement website or an industrial B2B procurement website. 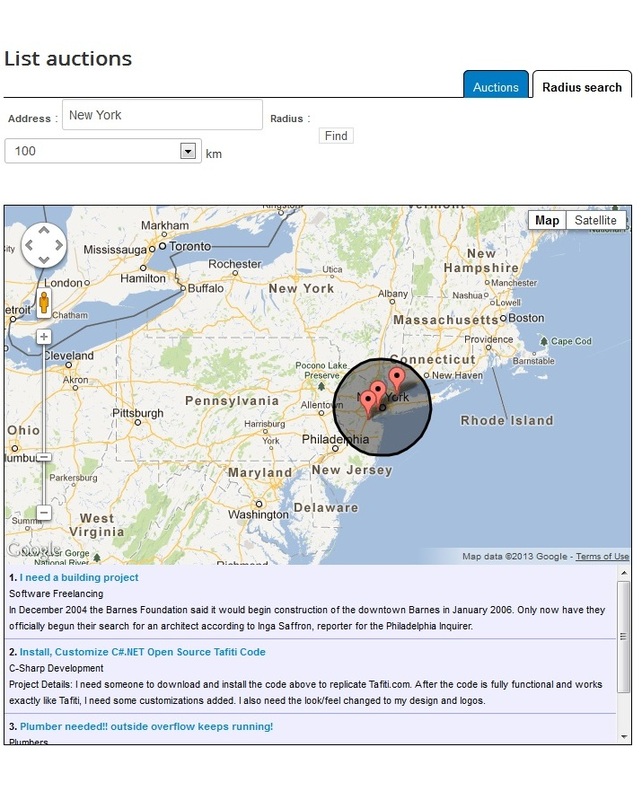 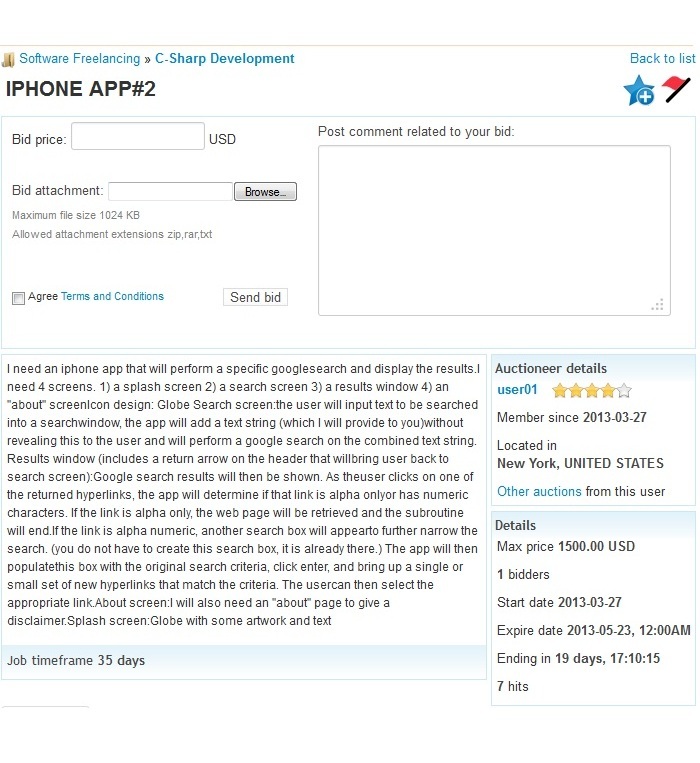 Users can post their requests in order to obtain the best price for needed services or desired products. 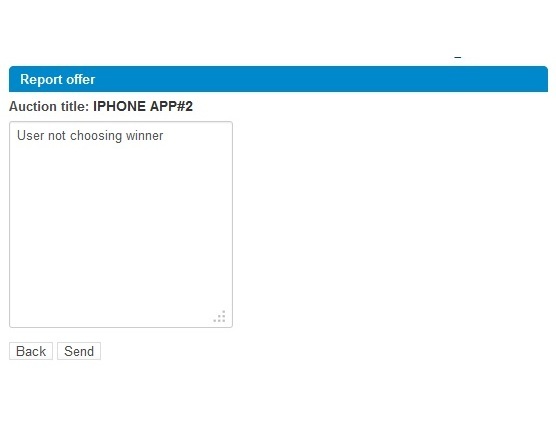 This means that they can choose the lowest price or what they consider would be the best deal for them. 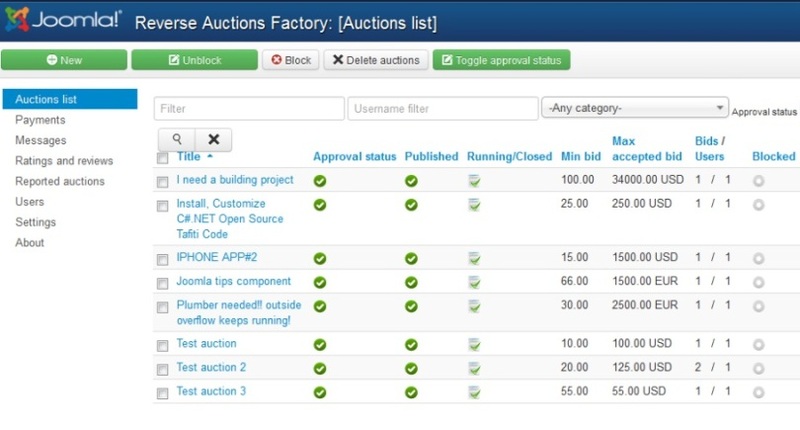 Reverse Auction Factory 4.4.0 released on March 6, 2019. 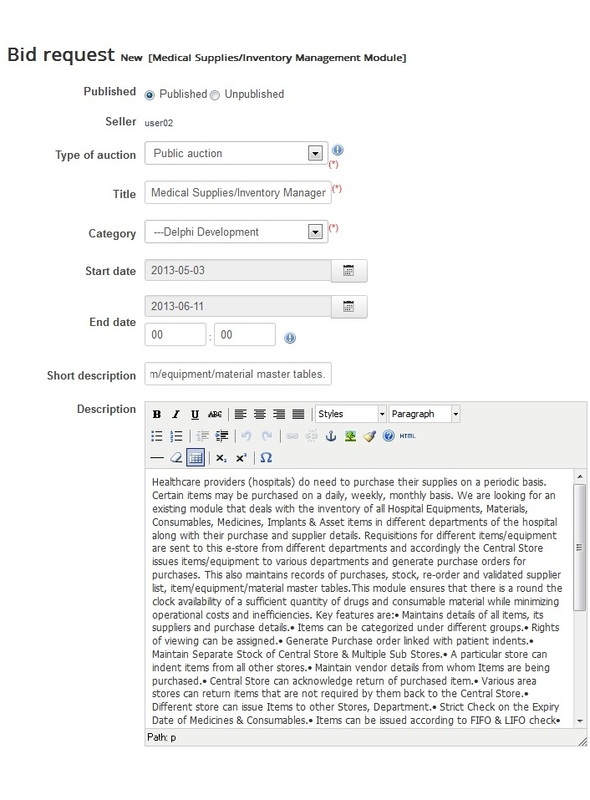 New module: mod_rbidsrecent displaying new won bids, new messages, ratings received. 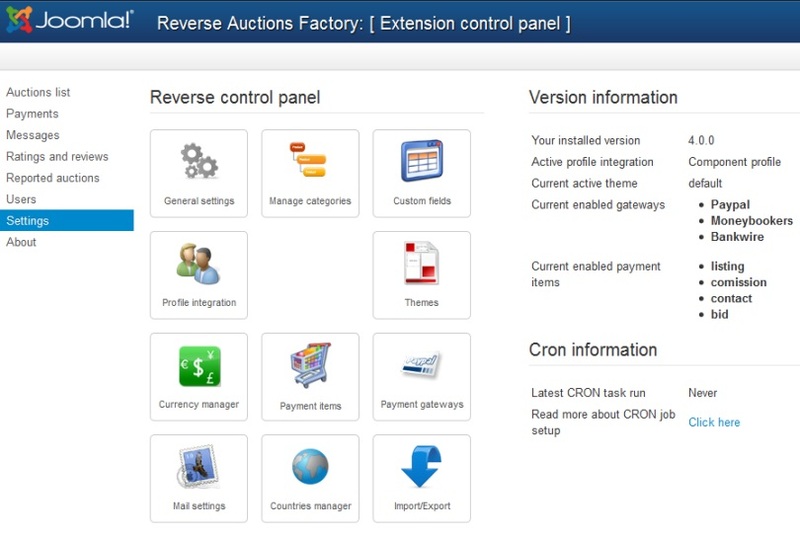 Reverse Auction Factory 4.3.9 released on November 8, 2018. 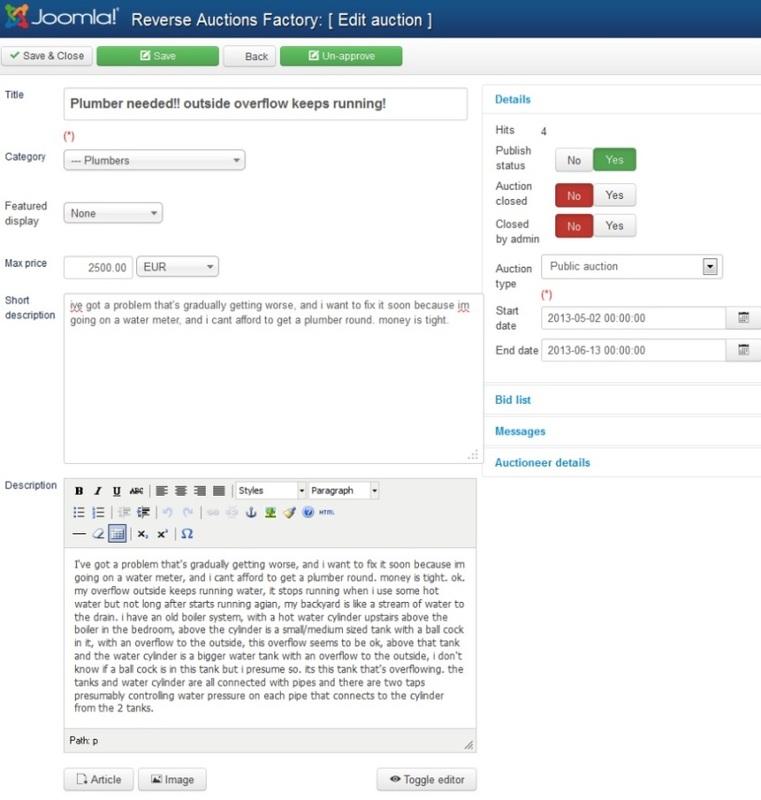 Updated product templates to Smarty 3. 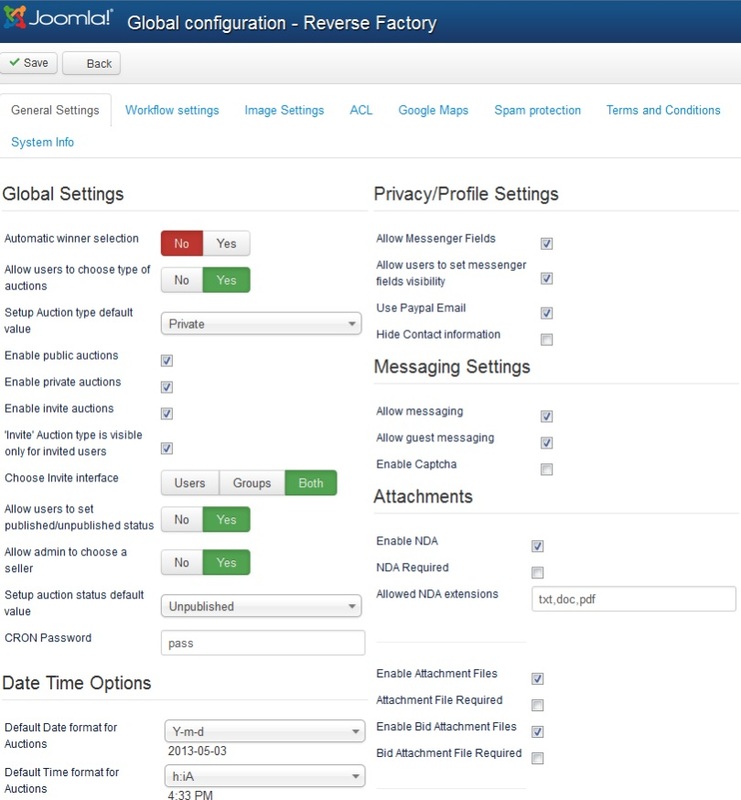 Fixed issues regarding count(null) for PHP version >= 7.2, MySql injection vulnerability signaled under https://www.exploit-db.com/exploits/45475/. 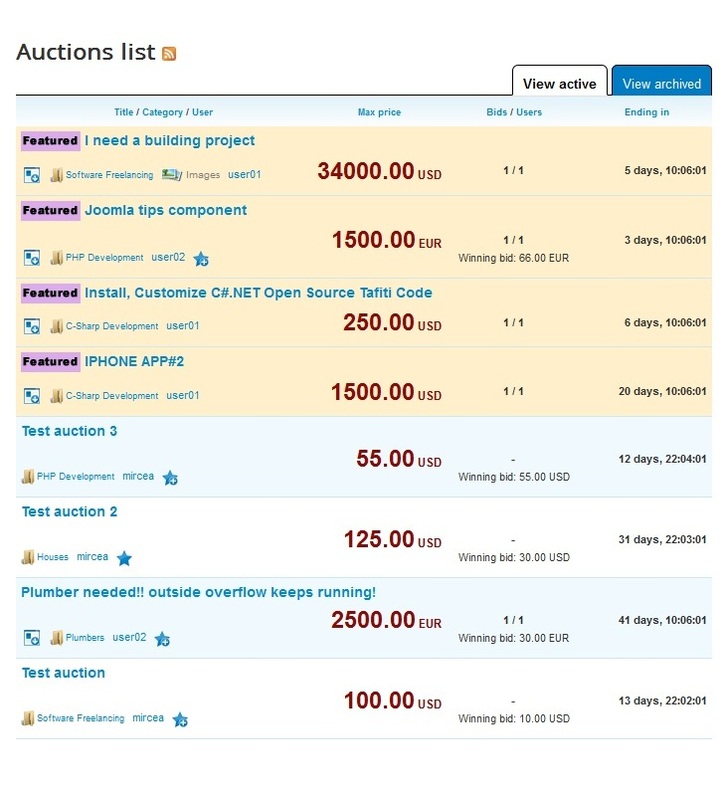 Reverse Auction Factory 4.3.8 released on September 11, 2018. 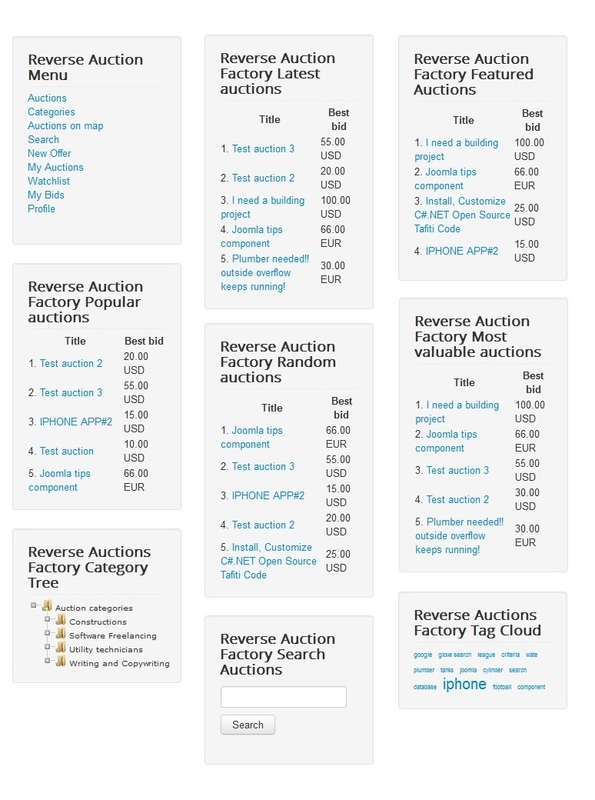 Reverse Auction Factory 1.0.0 released on August 28, 2008. 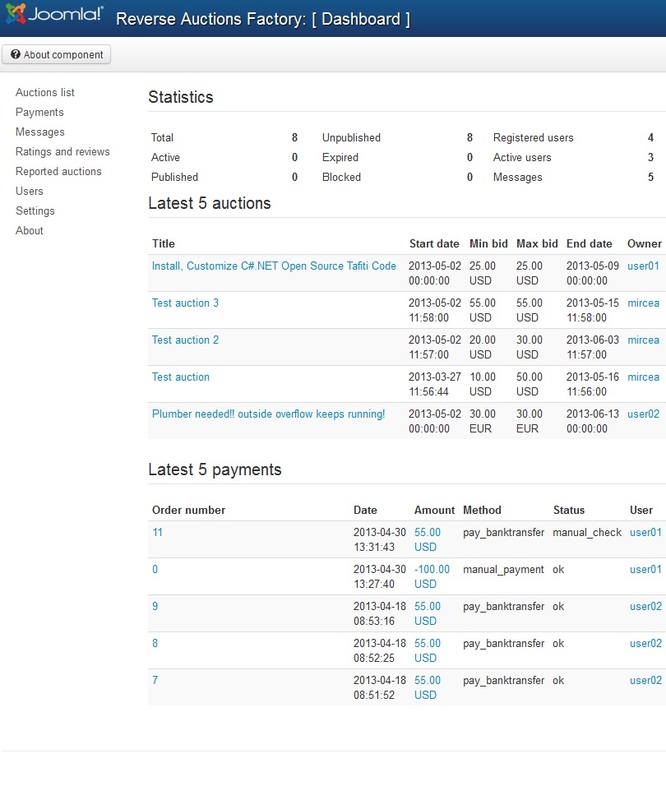 Screenshots are representing version 4.0.0 of Reverse Auction Factory.